Ever wish you could wave a magic wand that would instantly relieve cracked and chapped lips, help soothe little boo boos and scrapes, nourish and protect the skin on your face during the winter – all at once? Well, now you can, with the Sweet Bee Magic Wand from Medicine Mama’s Apothecary! This organic, all-purpose healing stick is “Mom’s” newest go-to remedy for so many ailments! Made with 4 ingredients, including a propolis & honey blend, protective beeswax, extra virgin avocado oil, and extra virgin olive oil, a little goes a long way when using the healing wand! It is the perfect size to tuck in a pocket, purse or diaper bag for on-the-go, too! This is one powerful and practical balm, and “Mom” loves that it works quickly to heal and soothe. After an hour of using it on her daughter’s chapped lips and skin around the mouth, the skin was moisturized and the cracking she was starting to see earlier had vanished. What a little miracle balm! To learn more about Medicine Mama’s Apothecary, their various products, or to order the Sweet Bee Magic Wand online, please visit MedicineMamasApothecary.com. The stars have aligned to bring us a new, all-natural bath and body care line designed just for your own celestial infant or toddler! 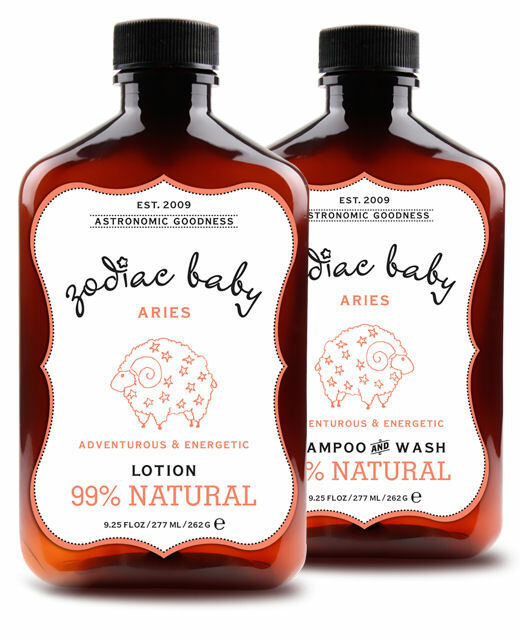 Combining the astronomic health benefits of natural and organic skincare with astrological aromatherapy, Zodiac Baby has debuted a two-in-one shampoo and wash as well as a moisturizing lotion – in all 12 signs of the zodiac! Made in the USA, all Zodiac Baby products are bottled in recyclable, harm-free containers, and are free of parabens, phthalates, sulfates and polyethylene glycol (PEG). Each zodiac symbol features the aromatic preferences of that particular zodiac sign, creating a truly distinct line for babies and toddlers! For your little one’s bath, Zodiac Baby’s two-in-one shampoo and wash features natural coconut derived cleansers, soothing organic aloe and ultra hydrating vitamin B for healthy, happy skin. After the bath, apply Zodiac Baby’s intensely moisturizing lotion, which boasts organic shea butter, jojoba oil, hydrating vitamin B5 and E, and soothing organic aloe to keep your child’s skin soft and smelling heavenly! “Mom” received the Aries Shampoo and Wash as well as the Aries Lotion to try, and both products smelled delightfully of grapefruit and ginger – which are excellent for this adventurous and energetic sign! Zodiac Baby products are available at retail locations nationwide as well as online at ZodiacBaby.com. Brighter, flawless-looking skin that looks as though it has been illuminated is within reach! Harnessing the healing power of nature for gorgeous skin, the specific enzyme in Luminaze has been harvested from a mushroom that grows on trees high in the Swiss Alps. Whether you are seeking an age spot corrector or just overall skin lightening, Luminaze is a safe, all-natural formula that is used twice a day after cleansing. 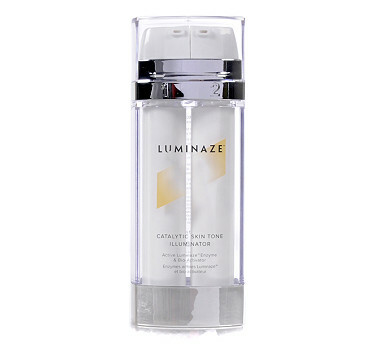 Not tested on animals, Luminaze is hypoallergenic, non-comedogenic, fragrance-free, and most importantly, does not contain hydroquinone, which is a harsh ingredient that has been banned in various countries due to its harsh properties. Instead, the Luminaze enzyme was chosen by researchers when it became evident that the bark surrounding the mushrooms found in the Swiss Alps were decolourized. It is these same properties that were found to lighten the color of the bark that result in the breakdown of melanin in the skin for a dramatic improvement in the appearance of dark spots from sun damage and aging. STEP 1: Apply the patented Active Luminaze™ Enzyme from Pump #1 all over your face, spreading evenly and thoroughly. STEP 2: Apply an equal amount of the Bio-Activator solution from Pump #2 all over your face. To learn more about Luminaze, to locate a store near you, or to order online, visit Luminaze.com. 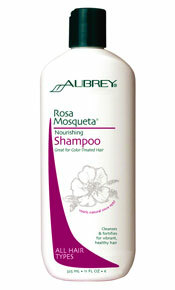 Shampoo and condition your lustrous locks for a cure! Hair care that not only gives your hair volume, body, shine and protection, but gives back, as well? 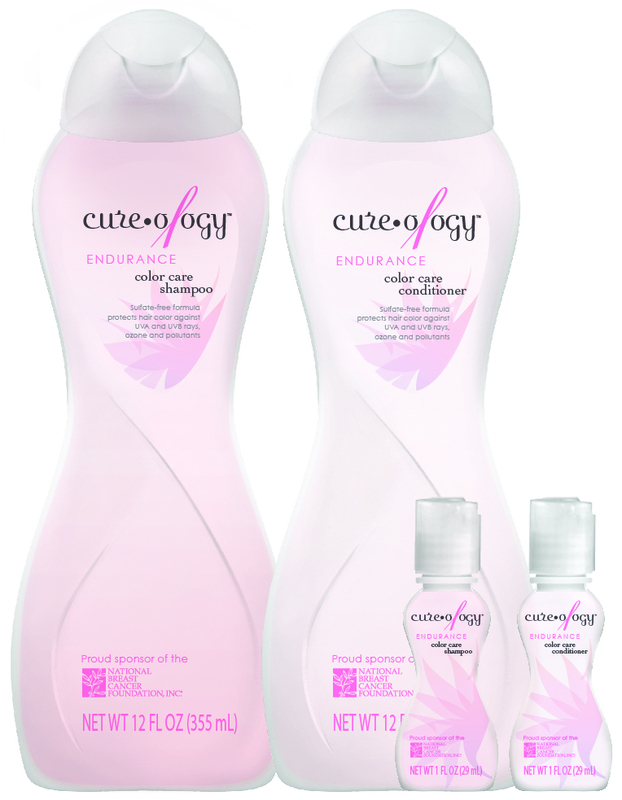 Endurance Color Care Shampoo and Conditioner by Cureology offers color-treated hair protection against UVA and UVB rays, ozone, pollutants and free radicals. This is a sulfate-free formula that is 100% free of phosphates, waxes, fillers, salts, parabens, harmful petrochemicals and is Cruelty Free! The best part? Founded by a breast cancer survivor, Cureology is committed to social responsibility! This company is proud to be a 2012 sponsor and is donating a portion of distribution sales to National Breast Cancer Foundation, Inc. to provide funding for FREE mammograms, education and cancer research. Procure and use only ingredients that are available from renewable sustainable resources when and wherever available. Use only organically grown ingredients. 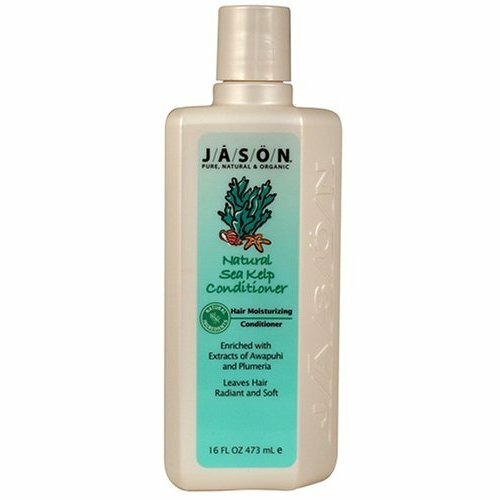 They do not add harmful salt or other thickeners to our formulations which are harmful to the hair, hair color and scalp. Cureology Beauty is the only hair care line that utilizes a Dual Proprietary Sun Screening System to help protect the hair, hair color and hairline from the ravaging effects of UVA and UVB rays as well as Ozone. Cureology Beauty utilizes a proprietary blend of botanicals, antioxidants, essential oils, vitamins, and Omega3 to create the most beneficially fabulous hair care line in the world. “Mom” found the Endurance Color Care Shampoo and Conditioner to be an eco-fabulous beauty find, leaving her hair healthier and smelling lovely after each shower. Plus, using it just makes you feel like you are doing something good for yourself and others! To learn more about Cureology Beauty, please visit cureologybeauty.com. Being Vegan does not just mean changes to your diet, it is a lifestyle choice, as well! Check out these amazingly Vegan and all-natural beauty products from top brands such as Aubrey Organics® and JĀSÖN® that will leave you feeling fabulous from head to toe! Infused with green tea and vitamin C, JĀSÖN® C-Effects Creme is vegan-friendly and works wonders on dry, stressed skin. Extremely hydrating, “Mom” found that this creme also smells divine – the slight hint of citrus will certainly perk things up for you in the morning! 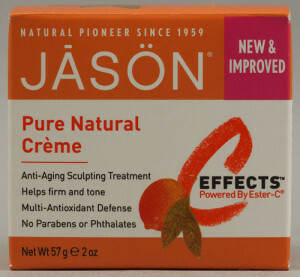 Plus, it does not contain Parabens or Phthalates. 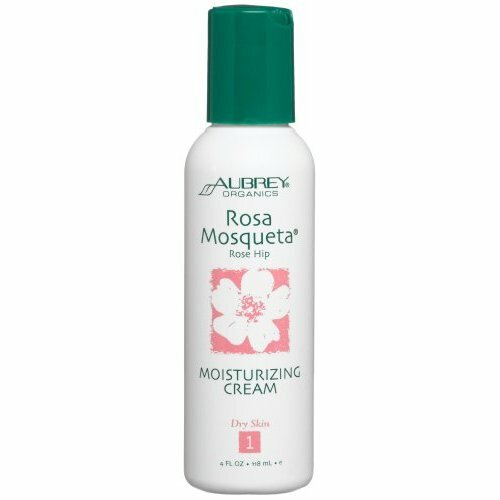 Made with Organic Rosa Mosqueta® Oil, Organic Aloe Vera, Horsetail and Coltsfoot, Aubrey Organics has developed an amazingly Vegan moisturizer that helps to keep your skin moisturized, as well as prevent wrinkles and age marks. It is an excellent source of linolenic and linoleic acids, which are essential for healthy skin. For hair that has been frazzled by sleet, wind, and the elements all winter long, use this moisturizing shampoo and conditioner to replenish your hair. The benefits of the rose shine again, as both rose and honeysuckle extract will leave your hair irresistibly fragrant and extremely soft. Vegan and organic, this dynamic duo smells amazing too! 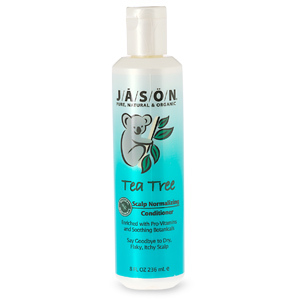 All-natural and vegan, this is a must-have for the expecting mama-to-be! It is obvious that hellomellow knows what the body of a pregnant mother needs, and that is to pampered from head to toe! Since “Mom” is expecting herself, she found the no itch and stretch mark butter to be especially soothing when rubbed all over the areas that will get larger and more stretched out by the week! Made with decadent, rich mango-avocado butter, your skin will thank you! “Mom” is a HUGE fan of calendula, especially when it comes to tender baby skin. 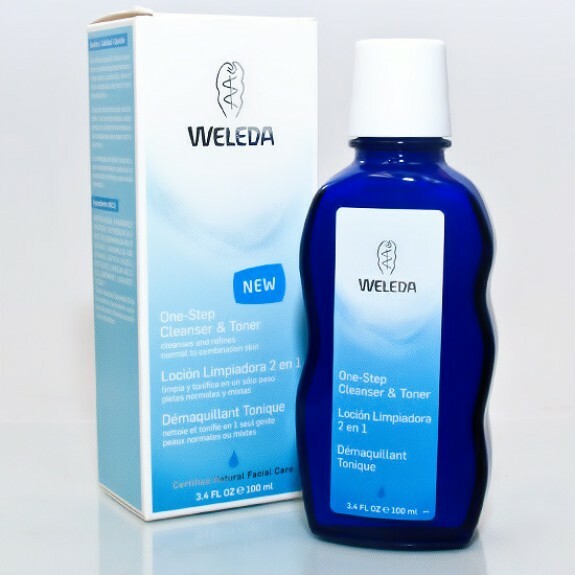 This newest product just making its’ debut from natural skincare company, Weleda, is made with a formulation of sweet almond oil and Biodynamic® calendula flower extract, creating a rich, soothing cream to protect against the elements. Designed for babies and adults with sensitive skin, the Calendula Weather Protection Cream is made to shield facial skin and lips when outdoors in the wintertime. Long-lasting, the cream absorbs well and is not greasy – it glides on smoothly and offers maximum protection and relief from stressed skin. “Mom” loves that it also offers protection from a common baby phenomenom – drool! Coming to a Whole Foods Market near you starting in March 2012, you can learn more about Calendula Weather Protection Cream and the other all-natural products offered by Weleda at Weleda.com. A new, all-natural skincare line for babies and children has just made its’ debut on the green scene! Little Green will pamper little ones from head to toe with absolutely no parabens, sulfates or allergens, which is perfect for delicate & sensitive young skin. Infused with natural moisturizing and healing ingredients like Vitamin B5, Vitamin E and Aloe, Little Green is fast becoming a must-have in “Mom’s” home! 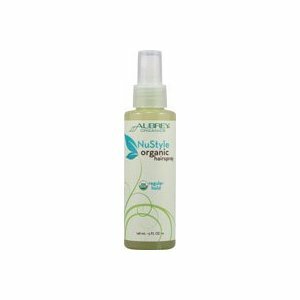 A mild, tear-free, and all-in-one formula gently cleans and nourishes baby’s hair and skin with no alcohol or fragrance added. A rich, creamy and nourishing lotion that was formulated and tested to calm irritation and defend against dryness. It is easily absorbed into baby’s skin for soft, silky skin! Perfect for chapped lips, cheeks and redness due to runny noses and dry patches – and who doesn’t experience that with little ones, especially in the winter months!? This lovely lighweight balm is formulated with Beeswax and Jojoba to moisturize and nourish tender skin, as well as Avocado Oil and Evening Primrose to soothe and protect against summer and winter skin conditions. “Mom” is loving this new line for babies and children, especially the Baby Shampoo & Body Wash! The tear-free formula is extremely gentle for her daughter. Plus, all of the containers can be recycled with ease. Little Green is available online at LittleGreenCares.com. Need an eco-fabulous Valentine’s Day gift idea that will pamper and delight any woman? 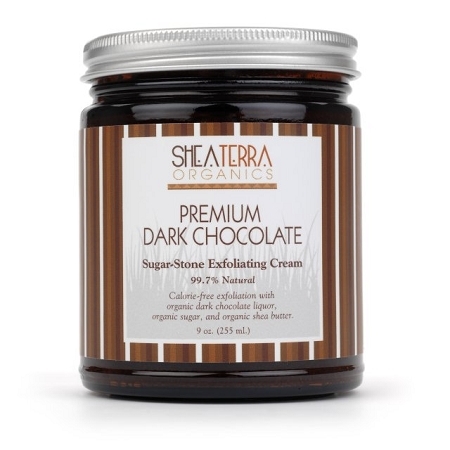 Guilt-free and calorie-free, the new Shea Terra Organics Dark Chocolate Sugar-Stone Exfoliating Cream is a true treat for the senses! You can cure your chocolate cravings while exfoliating and and softening the skin on the hands, feet and body! This anti-aging exfoliating cream is made with rich cacao, which is a superfruit, USDA certified organic shea butter, organic sugar, all-natural vanilla and pumice to deliver a large dose of antioxidants as you cleanse and wash in the shower. It’s easy – just massage (or get your partner to massage!) the cream into wet skin in circular motions while in the shower to work away the dead, dull skin. Gorgeous soft skin is within reach for a big night out (or in!) on Valentine’s Day! To learn more about Shea Terra Organics, their various organic skincare products, or to order online, visit SheaTerraOrganics.com.